Charles Brady King (1868 – 1957) of USA was an inventor and Engineer. In 1894 he formed the Charles B King Company to manufacture Stationary Engines, Marine Engines and Pneumatic hammers and was holding numerous patents. 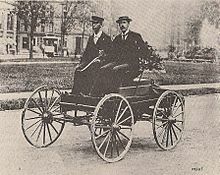 In 1893 , he made a plan to develop a “horseless” carriage which will be self-propelled by a Gasoline engine. 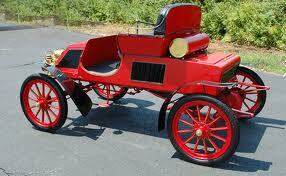 The first car was made in 1895 with a 2-cylinder King engine. 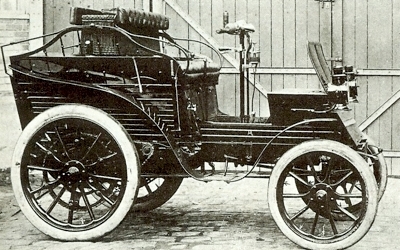 The second car was made in 1896 and was driven around. After experimenting successfully with cars, King continued to concentrate on Engines and pneumatic hammers. In 1900, King sold the Marine Engine business to Old Motor Works and joined the company as Chief Engineer. After the disastrous fire at Old Motor Works , he left the company and joined Northern Manufacturing Co (Later to be renamed as Northern Motor Company) in 1902. At Norther Motor Company , King developed many engines and introduced new features on Northern cars. One of the well know being the “Silent Northern” car. When Northern Motor Company was taken over by E-M-F in 1908 , King left Norther Motor Company and pursued higher studies. 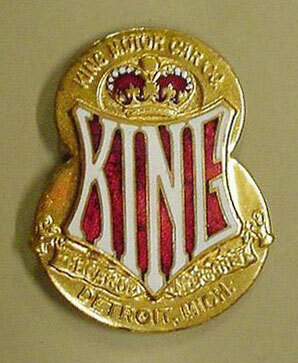 On completion of his studies , in 1910, King incorporated his company – King Motor Car Company. 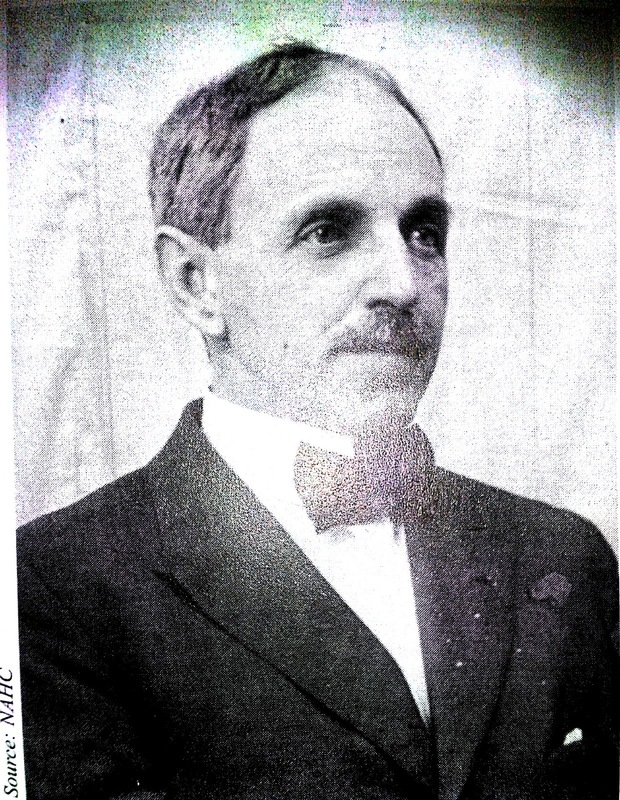 Louis Semple Clarke (1866 – 1957) of USA was in the business of steam boat services. 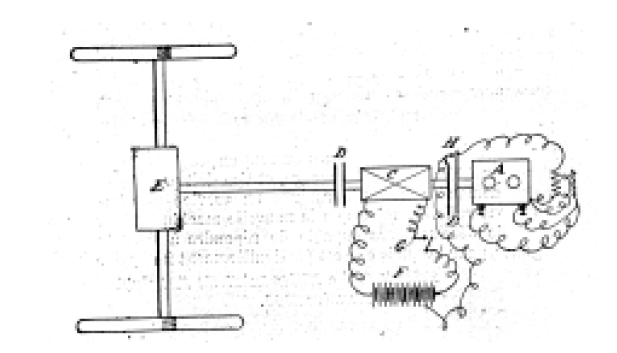 Early in 1890s he started experimenting with motorization. 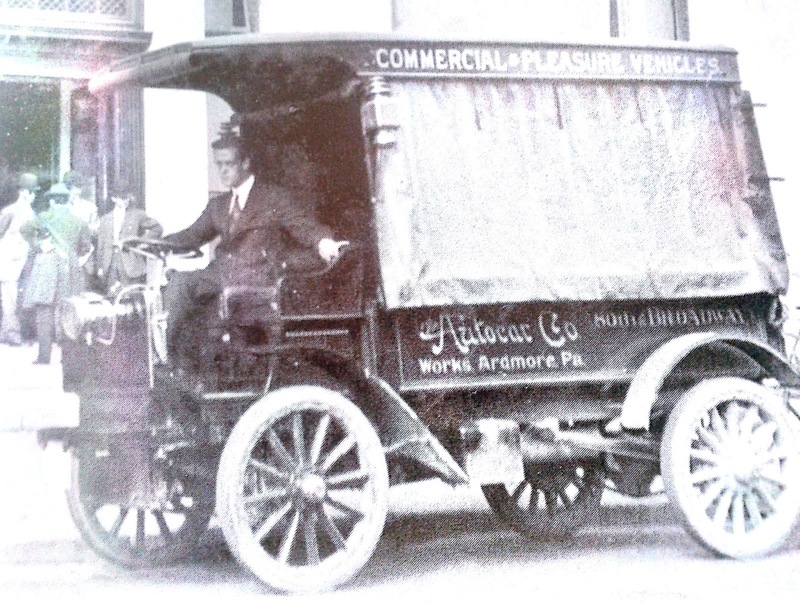 In 1897, he formed the company Pittsburgh Motor vehicle Company. 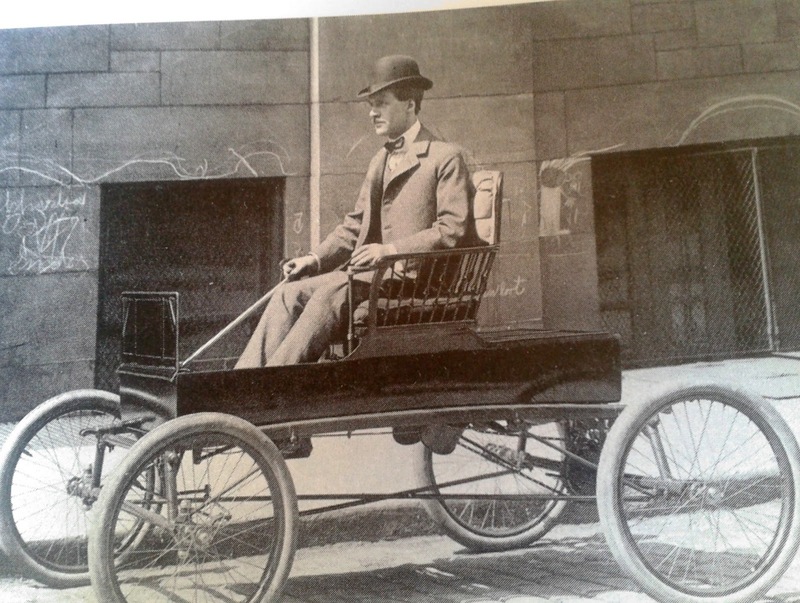 The first attempt was a Gasoline powered tricycle in 1897 and later, in 1899, a proper 4 wheeled car called “Pittsburgher” was introduced. 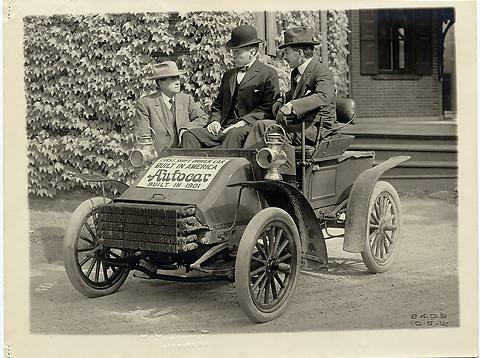 In 1899 , the company was renamed as The Autocar Company and was experimenting with cars and trucks. 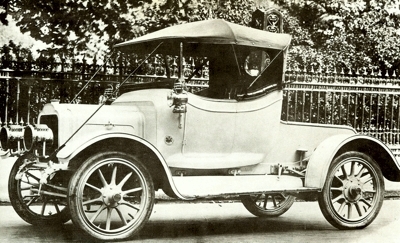 Autocar was known for innovation and inventions. LS (Louis Semple), as he was known, invented the Porcelain insulation for spark plugs. The patent was later sold to Champion and is still the main element of a modern spark plug. LS also was the first to put the steering on the left hand side which led to standardization of RH traffic. He was also the first to use oil circulation system for lubrication of engines. By 1907 , Auto car decided to concentrate on manufacture of trucks. 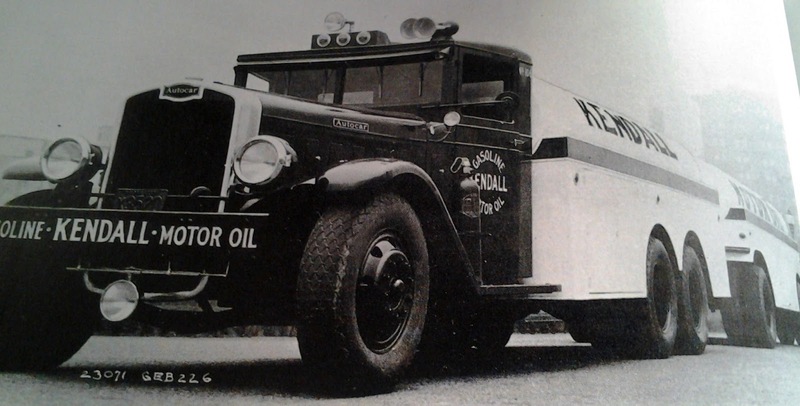 Some of the early Autocar trucks – a 1910 Autocar truck and a 1932 Autocar Tanker. 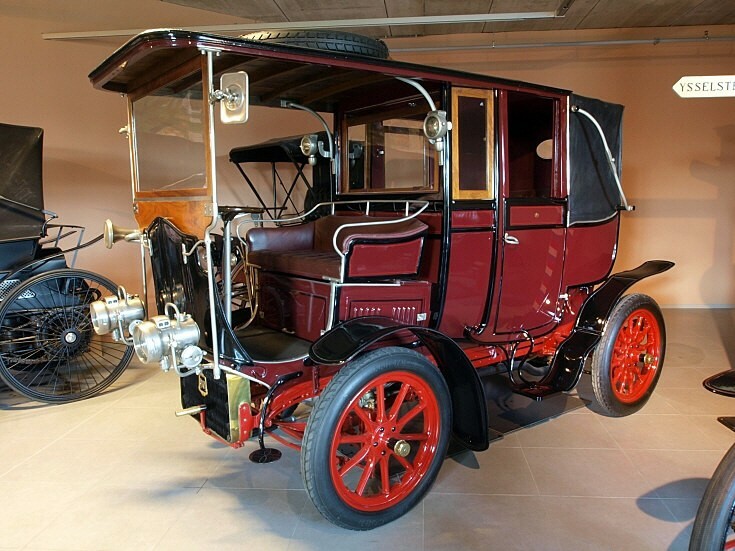 By 1912 , Autocar stopped manufacture of cars and concentrated on the manufacture of trucks. Autocar was taken over by White Motor Company in 1953 and trucks were manufactured under both White and Autocar brands. In 1981 , Volvo acquired White Motor Company and Volvo also continued to manufacture trucks under Autocar brand. In 2001 , Volvo stopped manufacture of Autocar trucks sold the Autocar brand to General Vehicle Holdings. 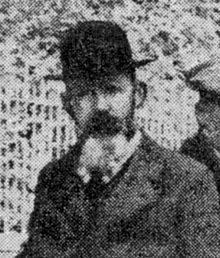 Thomas Buckland Jeffery (1845 – 1910), emigrated from England to the USA and was involved in selling bi-cycle components. 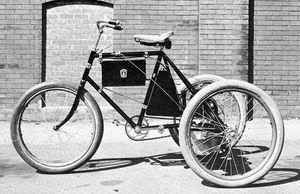 In 1881, along with his friend R Phillip Gormully, he started a bi-cycle manufacturing company – Gormully and Jeffery. G and J successfully fought Albert Pope over the Lallement patent on bi-cycle manufacture. G&J made bi-cycles under the Rambler brand name. Thomas Jeffery , being an inventor, was holding many patents to his name including the “clincher tyre” , which was later sold to Dunlop. 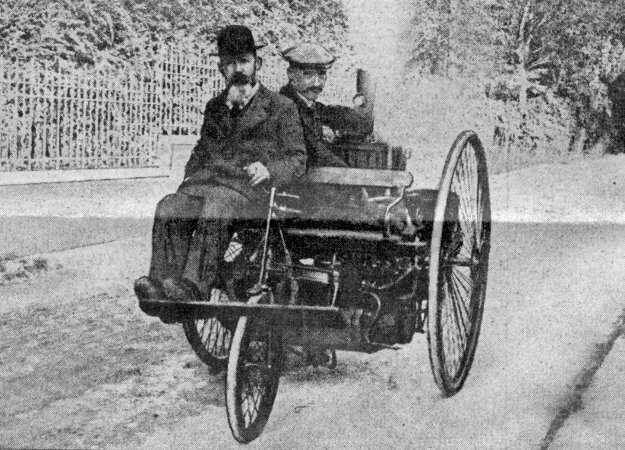 In 1897 , Thomas Jeffery designed and created the first Rambler car. During the initial years , the Rambler cars were sold by John Willys , as a distributor. 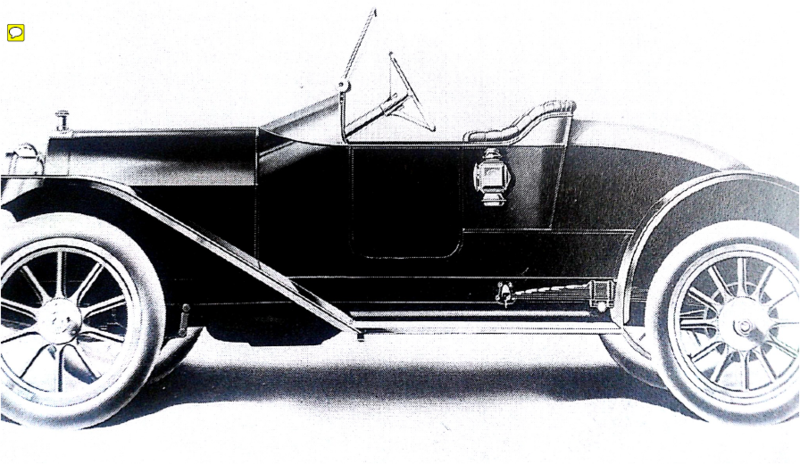 In 1916, Charles Jeffery sold his company to Charles Nash of Nash Motors. Nash Motors continued to make cars and trucks under the Rambler as well as Nash brands. 1937, Nash Motors merged with appliance manufacturer , Kelvinator to form Nash-Kelvinator. By 1954, Nash-Kelvinator and Hudson Motor co merged to formAmerican Motor Corporation and Nash and Rambler brands continued to exist along with AMC. By 1966 – 68 , the Rambler brand was slowly dropped and then disappeared. American Motor Corporation, after a brief alliance with Renault , was taken over by Chrysler corporation in 1987. 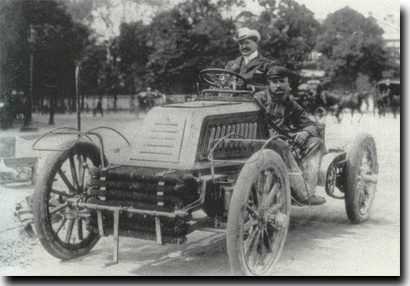 By 1897 , Mors built their first car – a 2 seater , 5 HP car and achieved an average speed of 19 mph in races. 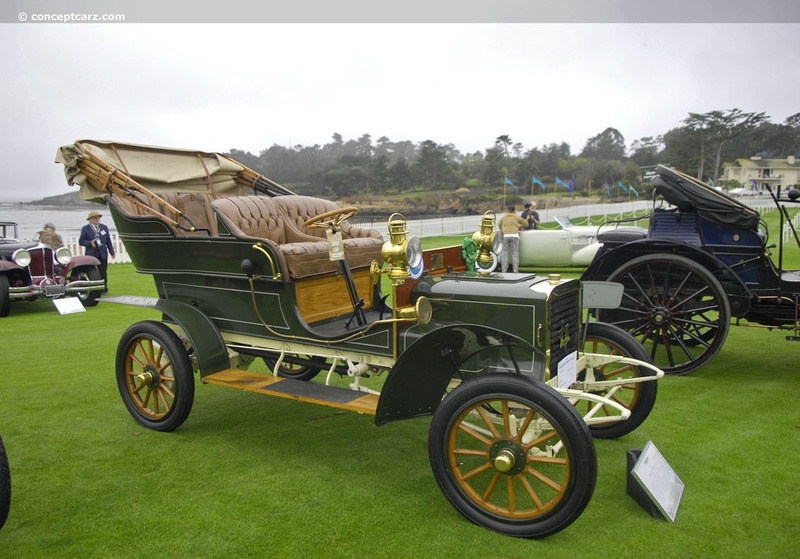 In 1902, Mors was the first car to use shock absorbers to improve the ride quality and thus improve stability and increase average speeds in the races. In 1905/06 . 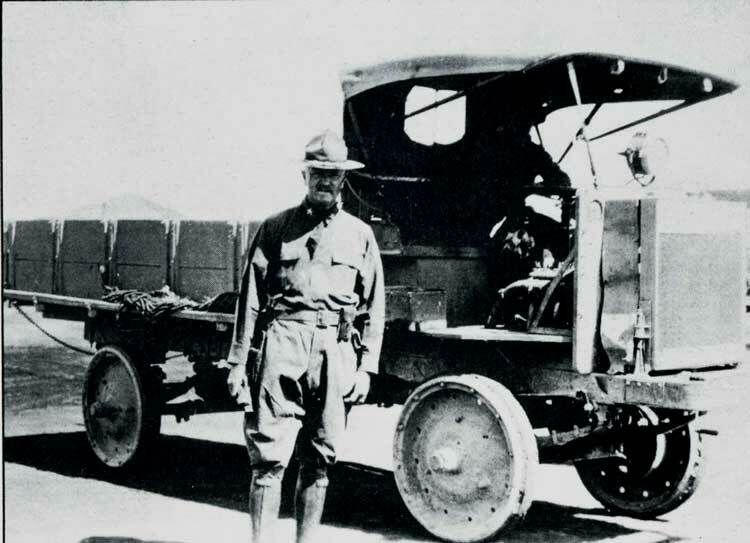 Mors Collaborated with St Louis Motors in the US to make and sell Mors in America, a venture which did not work well. By 1906 , Mors was in financial trouble and Andre Citroen was appointed as the Managing Director. Things started looking better for the next few years in car production and later during war production. By 1922, Mors was acquired by Citroen Motors as additional capacity to manufacture Citroen cars and by 1925 the Mors brand was dropped.